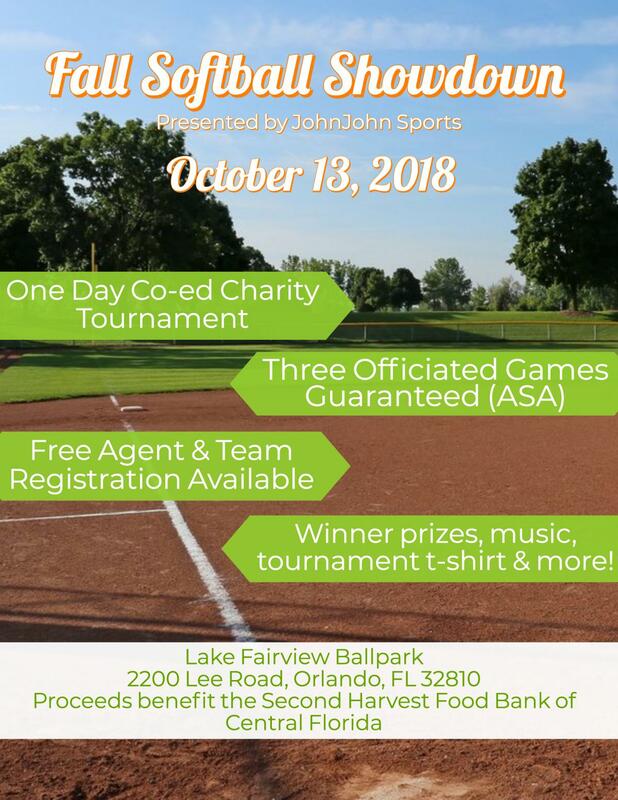 We're back to host another great charity tournament! Register as a free agent or register your entire team! There will be a music, free photos, and free samples and raffle entry for all participants. Winners will receive a prize package. Seeding will be determined by a blind draw and all games will be officiated. Every team is guaranteed at least three games. Official tournament t-shirts will be available on site. Please call 305-409-6807 if interested in sponsorship opportunities. $2325 PRIZE PACKAGE (14 TEAMS) OCTOBER 6TH, MEN'S "E"